Several schools have announced closures ahead of the arctic cold front. 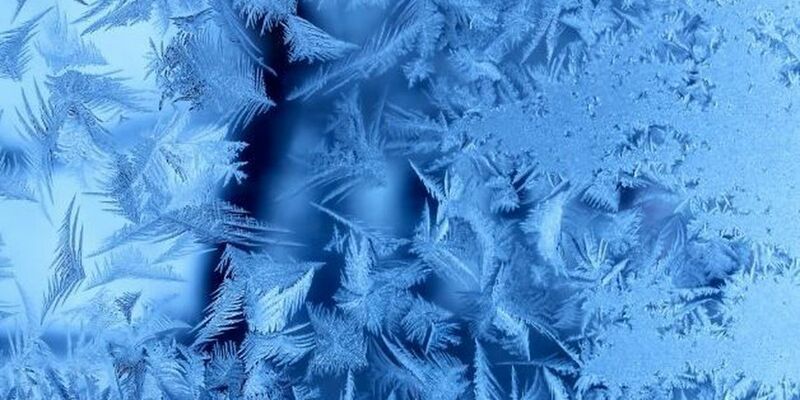 NEW ORLEANS (WVUE) - Several schools have announced closures as a strong arctic cold front moves into the area Tuesday night. According to FOX 8 Chief Meteorologist David Bernard, there is a chance for rain to rapidly change to snow near along the Tangipahoa and Washington Parish lines by sunrise on Tuesday. However, he says the chance for significant travel problems are low. “You could see a few isolated slick spots on bridges and/or overpasses in those Parishes as well as into Pearl River County, but because the air temperature will be right around freezing and more importantly the ground temperatures are rather warm, it makes it unlikely that much can stick," said Bernard. Download the FOX 8 Weather app here to keep up with the conditions.